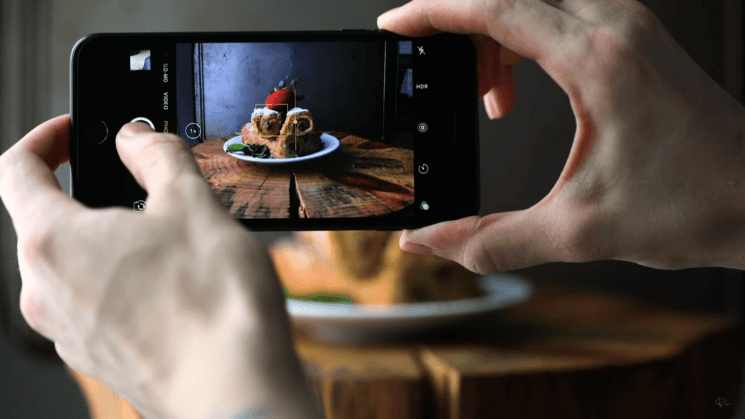 Do you take photos of food for your Instagram profile? If you do, you most likely do it with a smartphone. If you are into food photography (or just food), it’s good to know some tips and tricks how to make these food photos look their best. 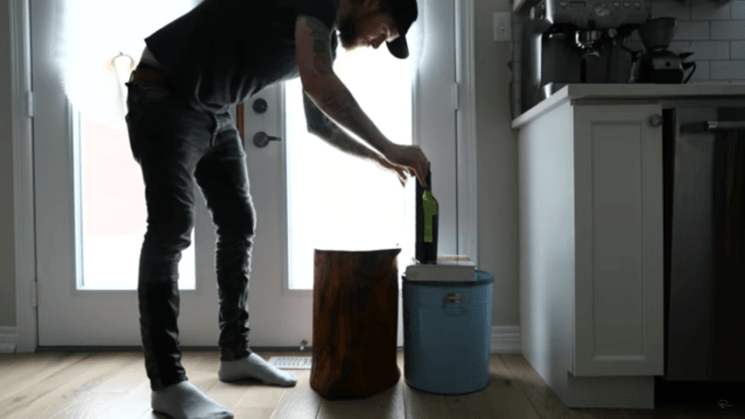 In this video, Peter McKinnon shares some tips how to take great photos of food with your iPhone using mainly what you already have at home. He also suggests a couple of editing apps to make the photos even better. Milkshake Monday! Is that a thing? It is now. The baking sheet backdrop idea alone was worth the watching. Good stuff.